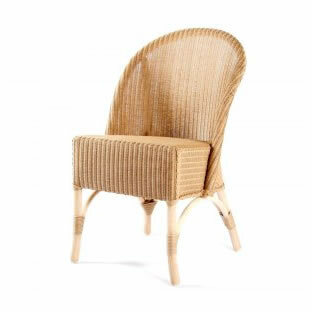 The Lusty Lloyd Loom Model 7083 is a classic Lloyd Loom chair from the heyday of production. With its durability, comfort and relatively small footprint, the Model 7083 has always been a favourite in homes, cafes and restaurants. Designed by Jim Lusty circa 1935.